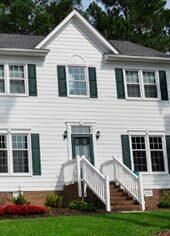 Quickly, easily and at modest cost, Fypon millwork will decorate your Raleigh-Durham home with stunning architectural details. 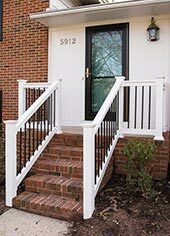 Whether it’s door and window trim, cornices, moldings, balustrades or columns, The Aluminum Company installs a full range of Fypon products. 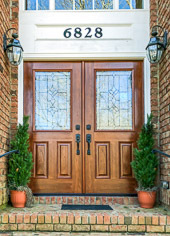 Add drama to your home’s exterior with decorative touches from Fypon—such as a graceful archway over the front door, distinctive carved molding around your windows and classic columns. 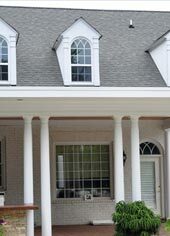 With hundreds of arch trim styles, pilasters, crossheads, columns and pediments available at Fypon, you are sure to find just the right designs that complement the style of your home and create the architectural look that you want to achieve. Balustrades of intricately hand carved wood were the hallmark of exquisite mansions throughout Europe and the antebellum South. Beautiful as they were, they required enormous amounts of time and labor to maintain them. Today, your home can have the same gracious look of hand-carved wooden balustrades, without the expense or the maintenance. Fypon creates the look of fine wood balustrades in maintenance-free polymer. Your home will have all the beauty and charm of intricate balustrades, with none of the work or worry. 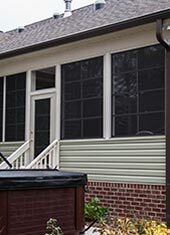 All Fypon millwork products are made of either polyurethane or PVC that has been designed to look like wood. 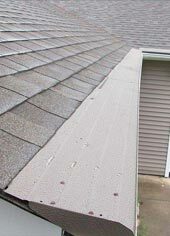 Unlike wood, both materials are resistant to weather and insects, maintenance-free and guaranteed not to rot, warp, chip, flake or splinter. Polyurethane is best suited for products that need to be molded (such as archways) while PVC is best suited for products that utilize straight lengths. 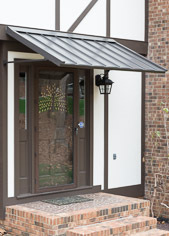 Fypon products are not just for your home’s exterior. They can add a new dimension to every room in your home. Think about gorgeous crown molding adorning your living room...magnificent columns adding a classic touch...wall niches to show off your precious collectibles...or medallions that transform your ceilings into centerpieces. With Fypon products, the possibilities are truly endless! 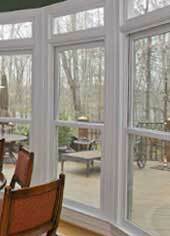 The Aluminum Company is proud to install Fypon products in homes throughout North Carolina. 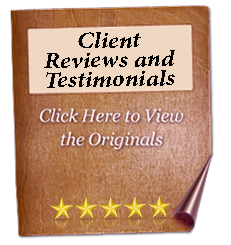 Contact us today for a free consultation about how Fypon can help your beautify your home, inside and out.